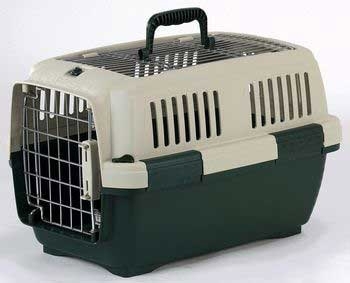 Marcioro's Aran Cat Carrier meets International Airline Standards. Spring-latch door stays securely closed but opens easily when you want it to. 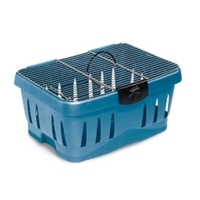 Side "clackers" and extra security pins keep the carrier securely locked. 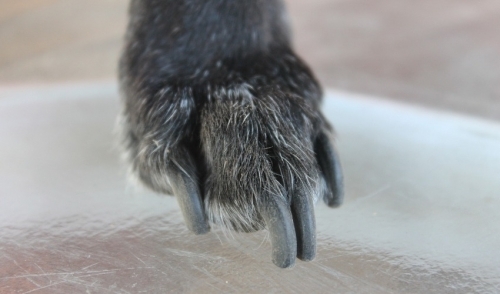 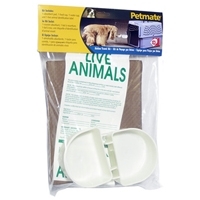 Made of durable plastic for a lifetime of use. 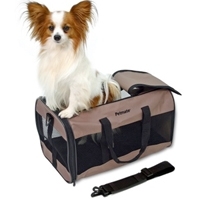 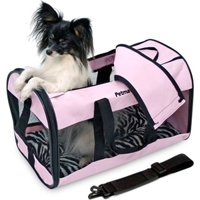 Make airline travel with your small pets simple and comfortable with the Petmate Traveler®. 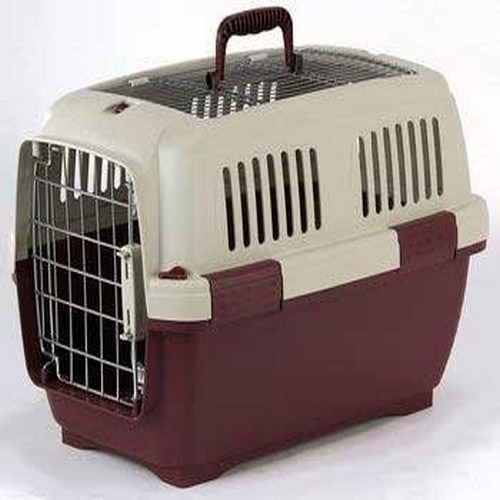 Featuring an oversized, top loading wire door allowing for easy loading and unloading, as well as easy visibility of your pet.